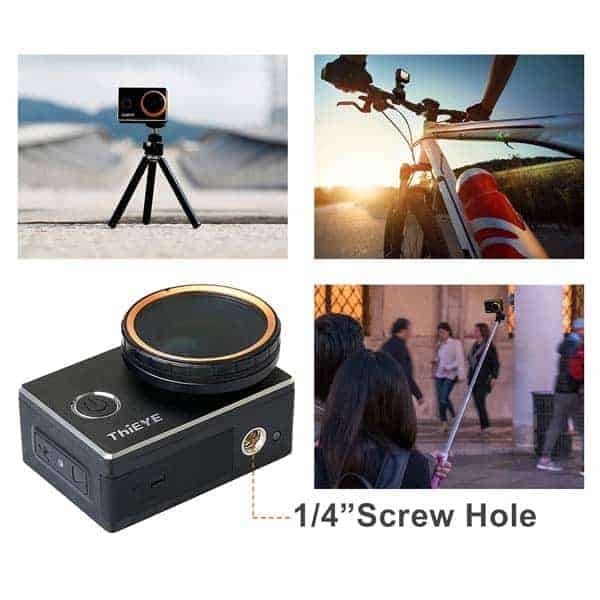 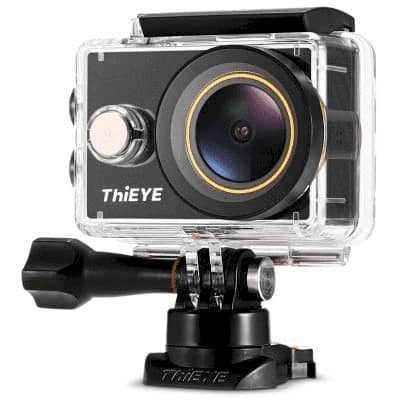 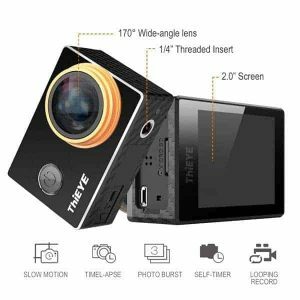 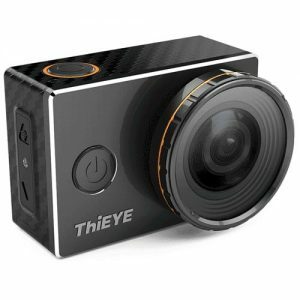 The ThiEYE V5s 4K Action Camera is able to produce ultra high-definition and smooth videos. With the F2.5 aperture lens supporting 170 degree FOV and 4X zoom, the action camera can retain more realistic scene and captures more immersive and wide-angle videos and photos. 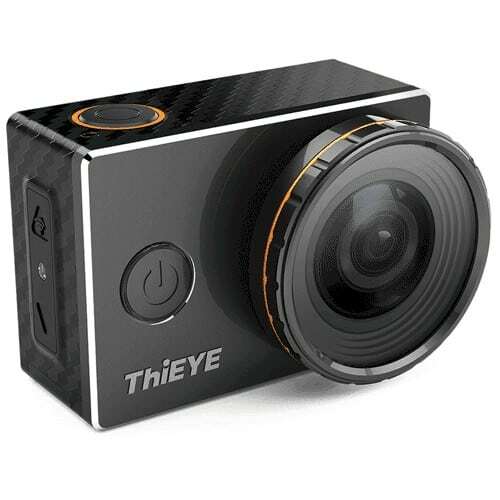 The equipped Allwinner chipset and OV4689 sensor will provide you with 4K 30fps video resolution. 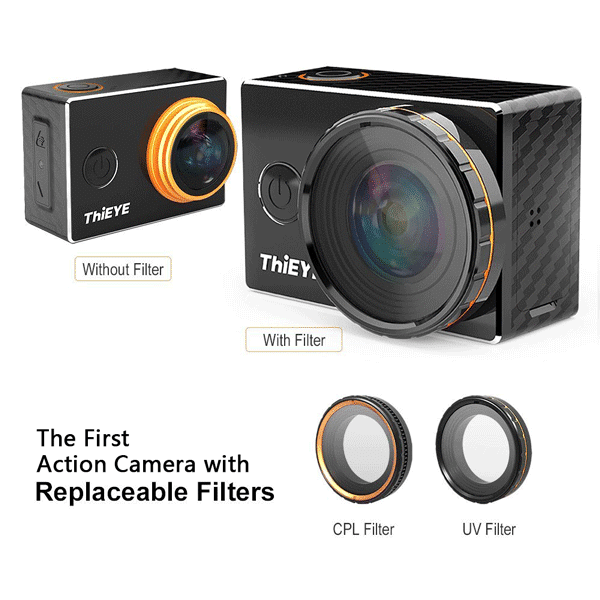 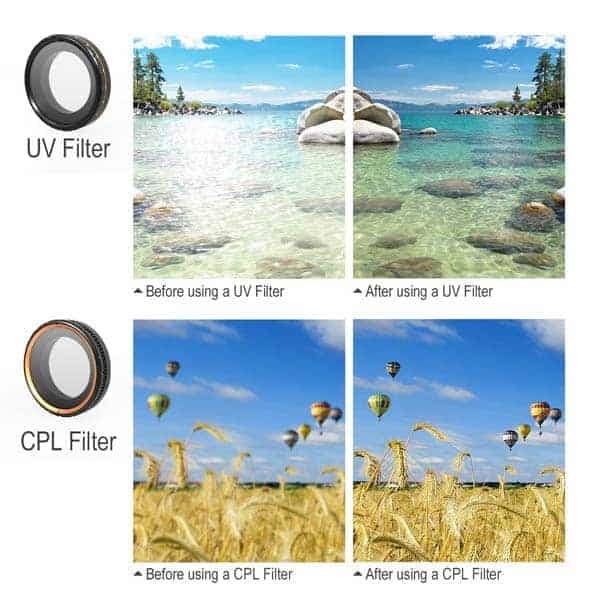 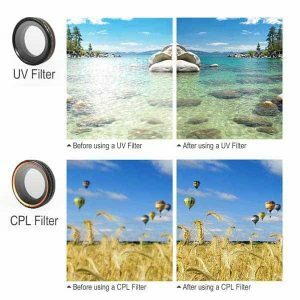 What is more, the sports camera comes with a 60m IP68 waterproof case which gives you the ability to capture photos and videos underwater.